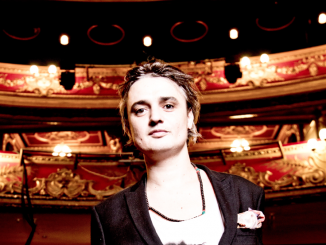 Peter Doherty & The Puta Madres release their eponymously titled debut album on Friday 26th April through Strap Originals/Cargo Records. A single, mixed by Cenzo Townshend. 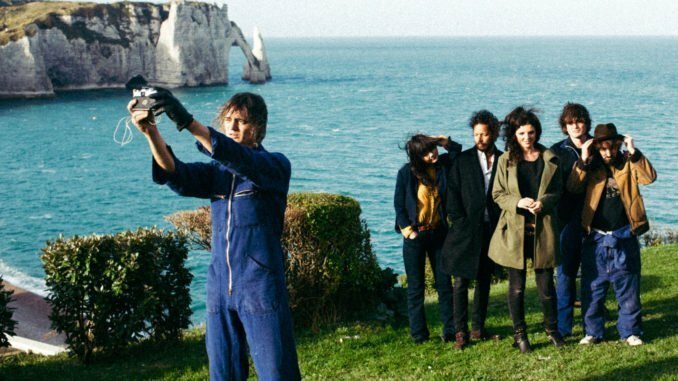 ‘Peter Doherty & The Puta Madres’ was recorded live to beautifully capture the essence and spirit of the Puta Madres at a family home overlooking a fishing village in Étretat Normandy, over 4 days last summer and mixed at Urchin Studios (East London). The album is engineered by Dan Cox (Laura Marling, Thurston Moore, Florence & The Machine)and produced by Jai Stanley (longtime friend and manager). 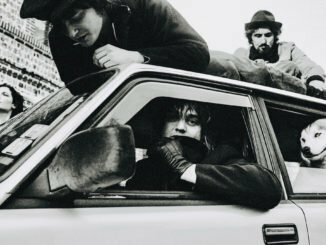 ‘Peter Doherty & The Puta Madres’ is a devastatingly intimate portrait of love, loss, being lost, happiness, tragedy, addiction and the power of the human soul to transcend its darker levels. All the songs from the album were road-tested over the last 18 months across Europe at Festivals and headline shows.